For summer-induced laziness, flip-flops, and beach towels. Happy first day of summer, everyone! Although, you’d think it’s been here a while, judging from the temps we’ve been having. But yeah, the season that has the power to make us suffer and like it, is here. Can you feel it? For Miamians, that means lots of heat, mugginess, and mosquitoes. Okay, okay, so add “extra” to that. Extra heat, mugginess, and mosquitoes. On the upside, that means traffic’s lighter, we have daylight longer (to nap during thunder), and more excuses to take time off (as if we needed any). Let me tell you, it’s wonderful how God, in His immense wisdom, season-ized our lives (even if He overlooked Miami). Wishing all of you a safe and fantastic summer. Enjoy it, it typically flies by. And please remember to hydrate and use sunscreen. 💖💖💖 So so true, amiga! 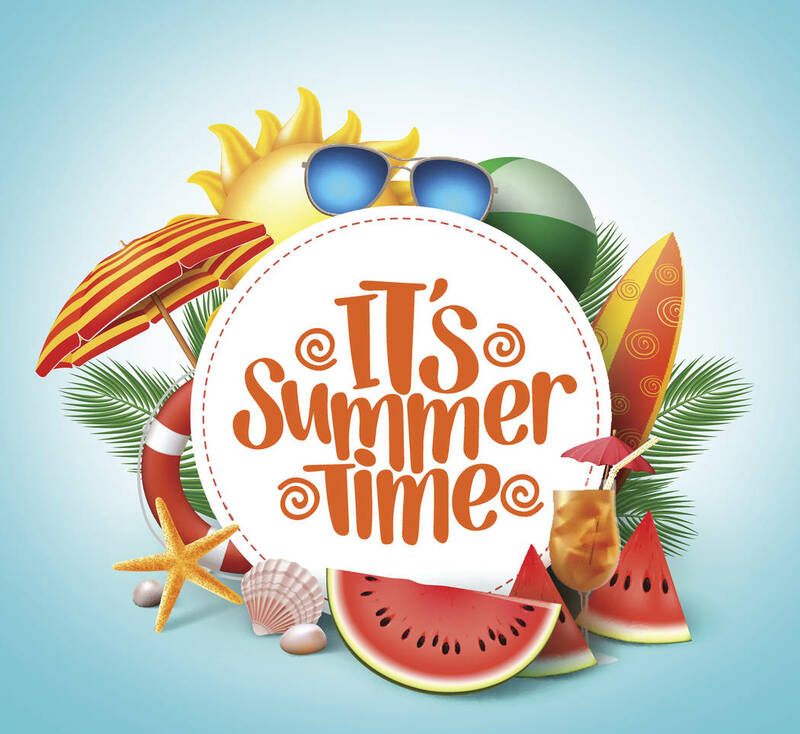 A blessed, healthy and happy summer to all!